Below is an essay I co-wrote with one of my current Ph.D. students, Sanghuyn Hong. In it, we take a critical look at the current national energy policy of Japan, and highlight the unfortunate implications of a strategy that preferences fossil fuels over nuclear energy. San, in the first year of his studies, is from South Korea, and is researching current and future energy policies in South Korea, Japan, Australia and New Zealand. Read or leave your comment the original article here. 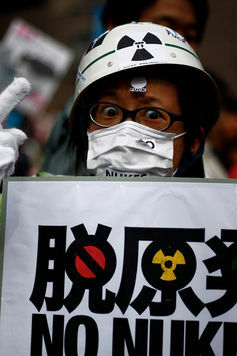 On 14 September 2012, the Japanese Government considered a new policy that excited many self-proclaimed environmentalists and anti-nuclear power protesters. 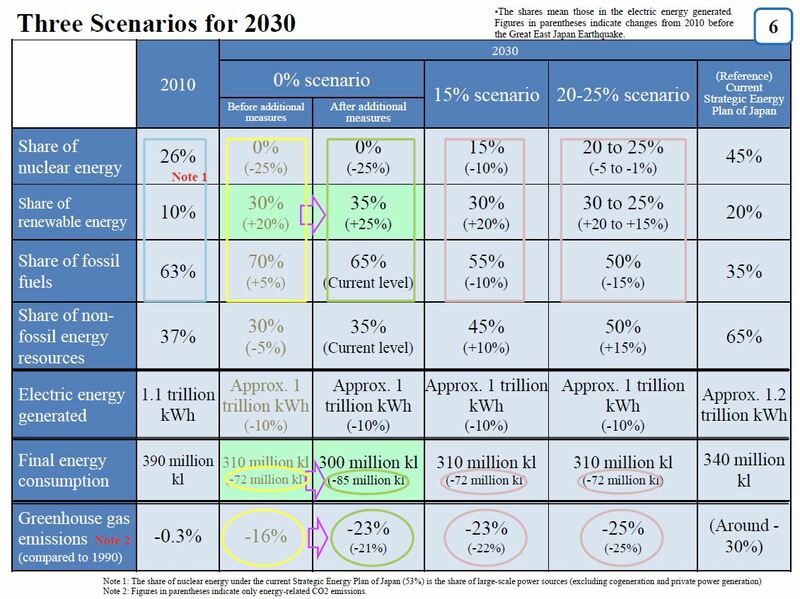 Following intense political wrangling, they proposed phasing out the use of nuclear power in Japan by 2040, replacing it with renewable energy (and fossil fuels). This decision, if carried through, has important environmental and financial implications that may come as a surprise to many. In particular, the greenhouse-gas emissions of the nuclear-free scenario can reach up to about 430 kg per megawatt hour. By comparison, in the 35% nuclear-power scenario, it is only 267 kg per megawatt hour, in spite of the higher renewable energy share of the former. Except for the differing nuclear capacity, in all scenarios the ratio of coal to gas power had the largest influence on greenhouse-gas emissions. 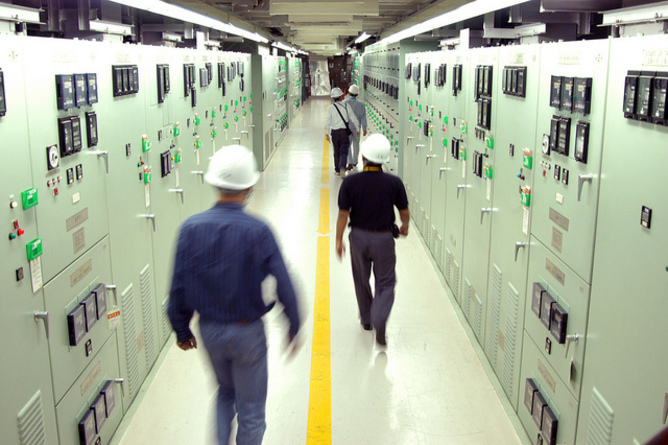 The Japanese government’s original plans for nuclear energy to provide 45% of their total power by 2030 have been abolished.